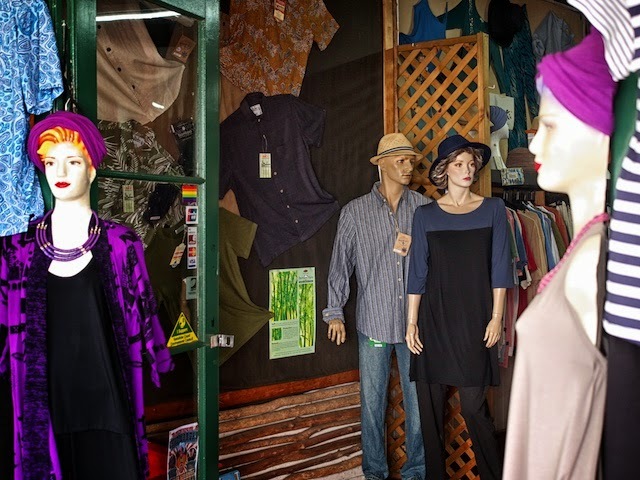 When I was in Maleny a few months ago, I was clearly a bit grumpy, but even the shop mannequins seem to have taken it personally. Perhaps one of their kind has been taken to the tip! One of them you have to look twice at to make sure she's a mannequin!